Unimatic is a major supplier to the education market. 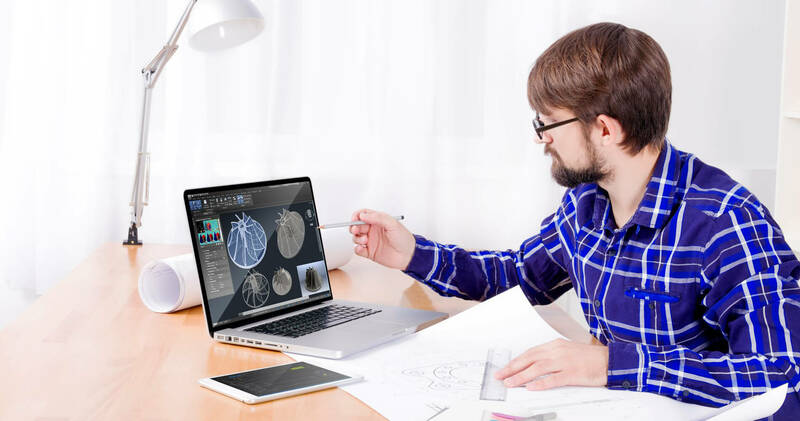 Our CAD/CAM machines, industrial standard CNC machines, Laser cutters and related products are widely used in the curricula of Design and Technology, Engineering, Manufacturing and Art & Design. In educational ICT, Unimatic specialises in mobile and wireless ICT products, including tablets, laptops and wireless projectors. With a foot in both the education and industrial markets, Unimatic is involved in Skills issues and in connecting the worlds of education and production. It is also a pioneer in the area of remote teaching, eLearning and blended learning, helping organisations and local authorities set up teaching and learning networks. For over 40 years, Unimatic has enabled organizations to increase their production capability and help their products’ competitive advantage with expertise in motion control and positioning, providing applications advice, components and systems engineering. 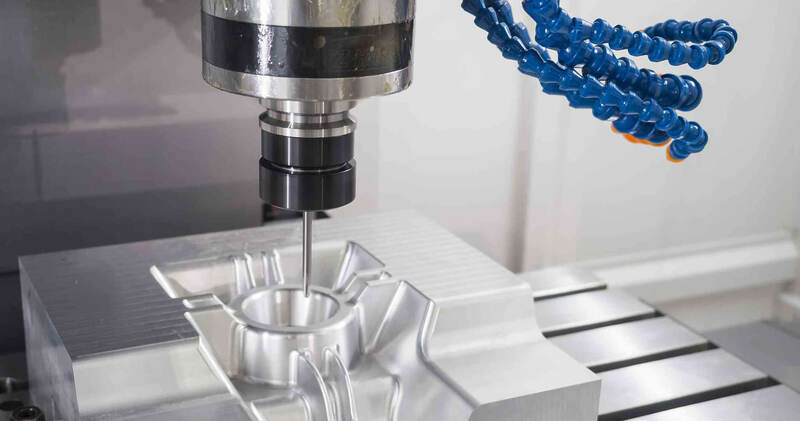 Unimatic’s range of compact CNC machines are widely used in many market areas, for rapid prototyping, reverse engineering, modelling and short run production requirements. Micromotors and actuators are increasingly being used in small precision applications, particularly in the medical field.